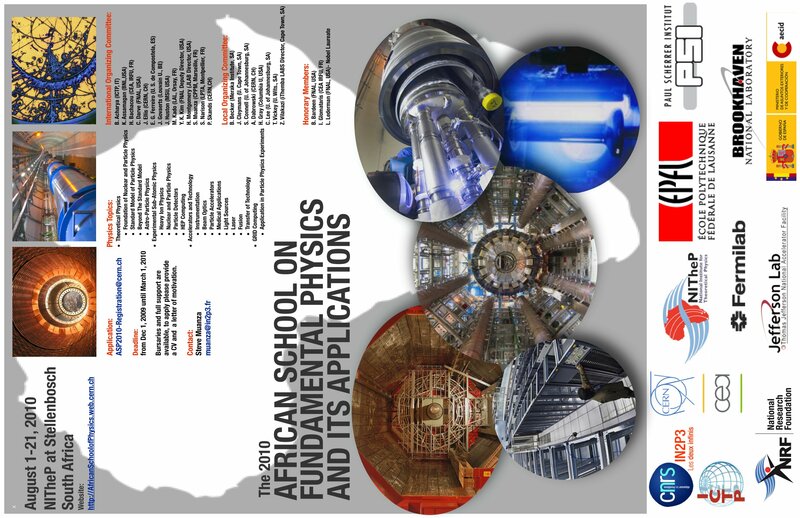 The first biennial African school on fundamental subatomic physics and its applications took place in Stellenbosch from August 1st to 21st, 2010. 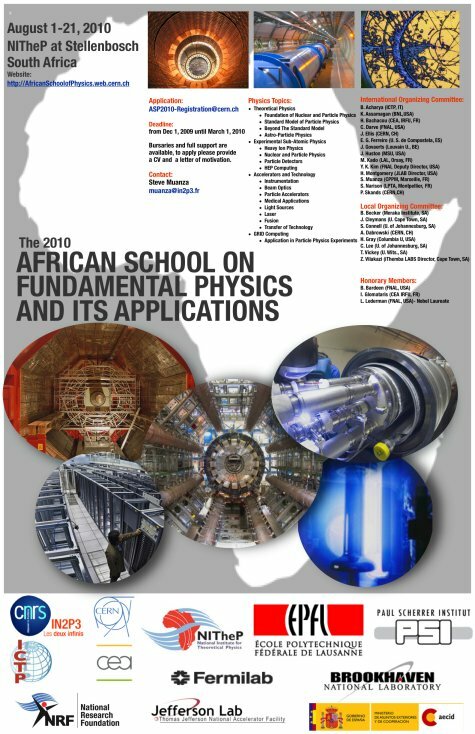 The aim of the school is to build capacity to harvest, interpret, and exploit the results of current and future physics experiments with particle accelerators, and to increase proficiency in related applications and technologies. The school is based on a close interplay between theoretical, experimental, and applied physics. 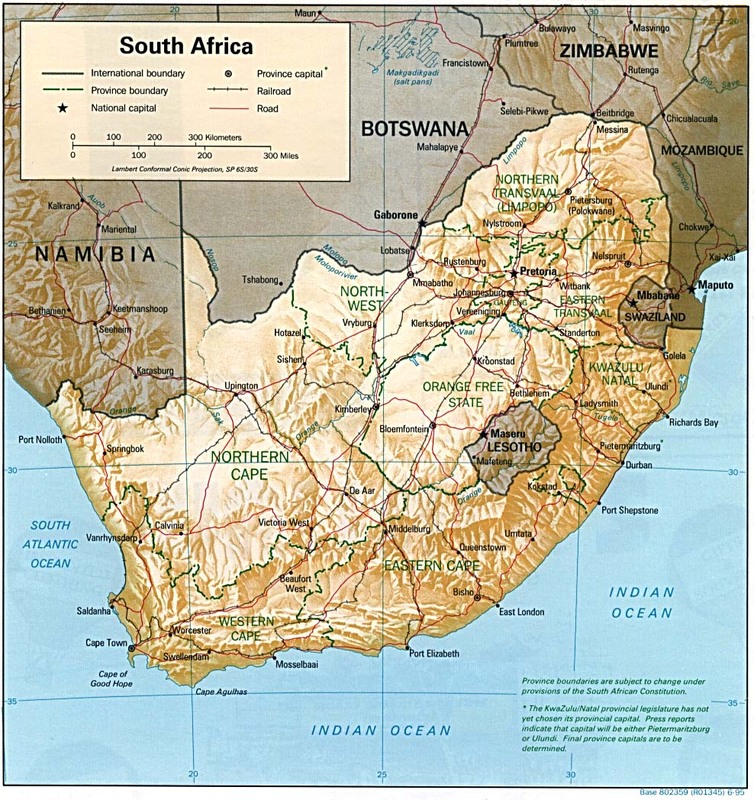 This project is proposed and conducted by a Collaboration formed of: CERN, ICTP, IUPAP; CNRS-IN2P3, CEA, Institut des Grilles (France); DoE, FNAL, JLab/JSA, BNL (USA); PSI & EPFL (Switzerland); NITheP, NRF (SA); and the Univ. S. de Compostela (Spain).